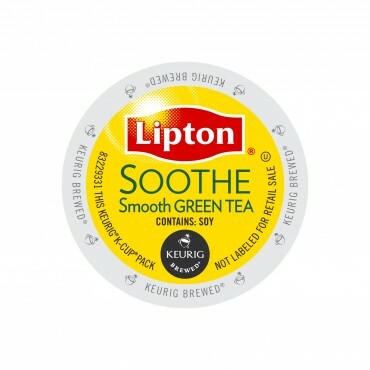 Calm your mind with Lipton® Soothe. Made from tender green tea leaves and herbs, blended with a hint of chamomile and mint, this delicate tea is an invitation to relax..
Lipton Natural Energy tea is a natural herbal tea is made of only the finest black tea leaves. This tea features a robust and earthy flavor like no other. 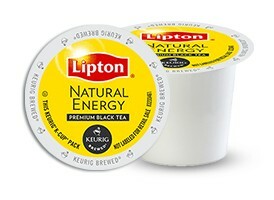 If you are looking for an invigorating tea to start your workday off right, add Lipton Natural Energy Tea K-cups to your daily routine. 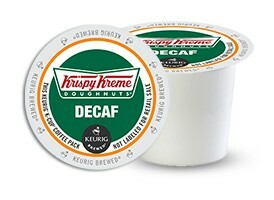 Try Krispy Kreme Decaf K-cups! 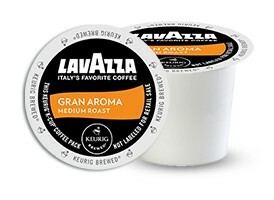 Do not underestimate the robust flavor in this gourmet-decaffeinated coffee. 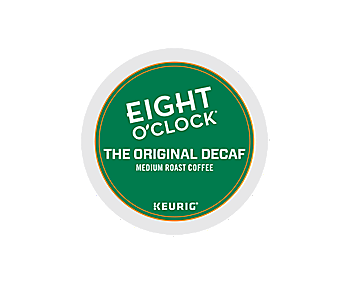 This classic decaf roast is a richly crafted with a subtle and smooth finish. Krispy Kreme is a leading branded retailer and wholesaler of high-quality doughnuts and coffee. Our principal business, which began in 1937, is owning and franchising Krispy Kreme doughnut stores at which over 20 varieties of high-quality doughnuts, including our Original Glazed ® doughnut, are made, sold and distributed together with complementary products, and where a broad array of coffees and other beverages are offered. Krispy Kreme Smooth is a balanced gourmet coffee that is easy to love, compliments of its well-rounded flavor, featuring fruity notes and a bright, clean finish. Medium roasted to deliver the same great taste and balanced flavor as our Original blend without all of the caffeine. Rich and playfully sophisticated, this 100% Arabica blend delivers a nutty aroma with a sweet, lingering flavor. A treat you can enjoy anytime. Available in 24ct K-Cup Pods-4 Boxes/Case! 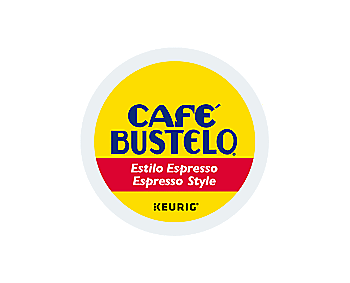 The bold Cafe Bustelo espresso flavor you've always loved is now available in Keurig K-cup pods! Cafe Bustelo Espresso K-cup pods feature a dark, espresso-style roast to produce a full-bodied coffee with a rich aroma. Now available in 24ct boxes- 4 boxes/case!